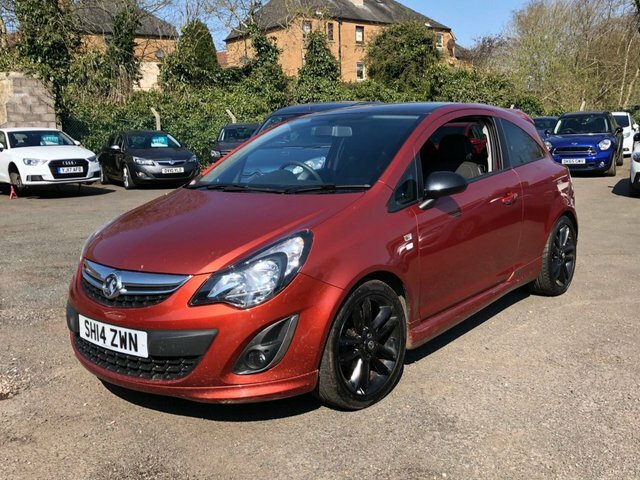 Here at Simpson Motors we have a great selection of used Vauxhall cars. The rugged crossover that is the Vauxhall Mokka will make you want to instantly jump behind the wheel. 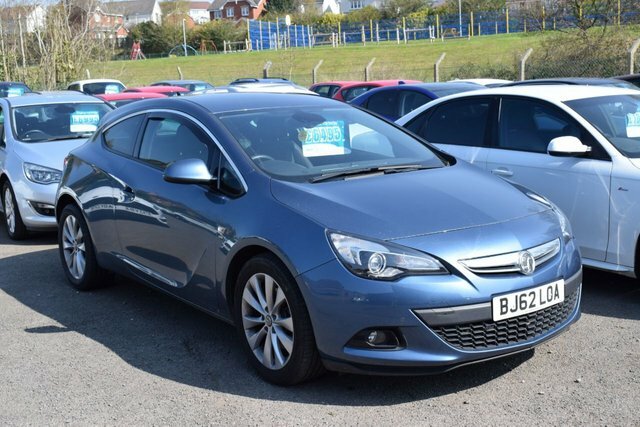 Or maybe the stunning Vauxhall Astra better suits your lifestyle. Being a leading supplier of quality used cars, we assure you that you?ll be impressed with our excellent finance deals, and our thorough pre-forecourt inspections means our cars are ready to drive away with you safe in the knowledge that your chosen used Vauxhall is in the best condition. Visit our showroom in Fife today, or take a look at what we have to offer on our online showroom now.